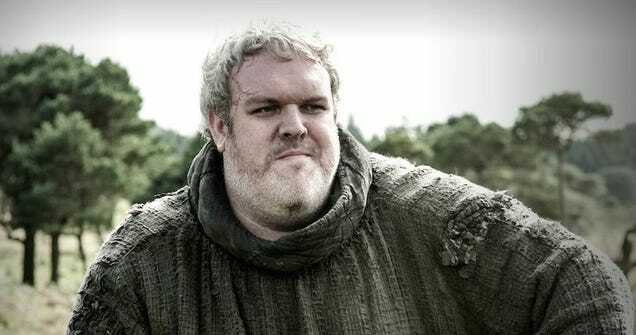 According to his Instagram, Kristian Nairn has been keeping busy with his DJ career now that he’s no longer needed on Game of Thrones. But that doesn’t mean the fan-fave actor has completely left his life as Hodor behind, as he discovered when he returned to his parents’ home in Belfast and saw this. Now I wonder what might be waiting for Iwan Rheon, who played Ramsay Bolton on the show, when he visits his parents. I’m sort of worried it may be a sausage.